Stanchions are often used in industrial settings as safety devices. Industrial stanchions can be utilized to caution workers, barricade unsafe areas and temporarily block off busy work zones. 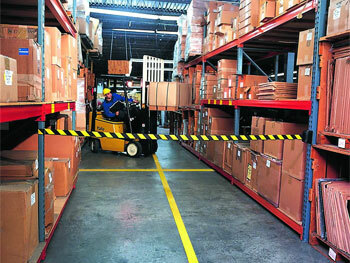 Wall-mounted retractable safety belts are frequently used in warehouse isles. Some options include belt color and design, stanchion type and materials used. 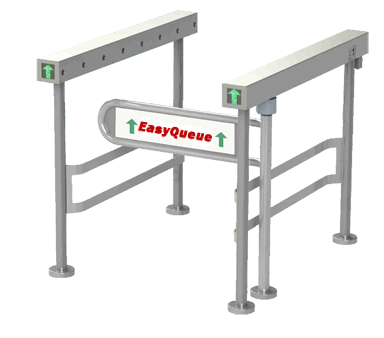 Easy Queue also provides custom stanchion solutions based on unique customer needs. Please contact us with requests and questions, regarding industrial stanchions.